Come See Me at The Allergy and Free From Show 2018! I’ve left this a little late to post because like most things it felt like ages away for so long, then suddenly it’s this weekend! 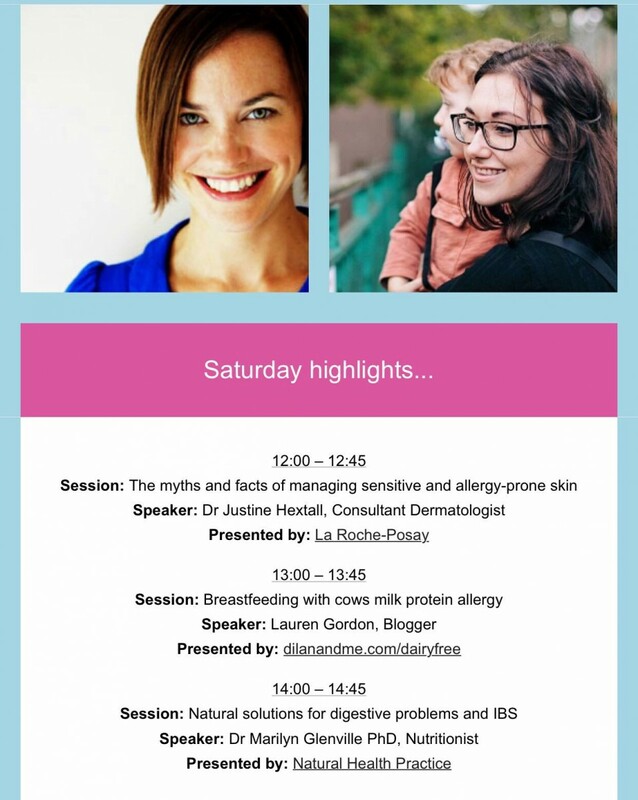 A few months ago I was truly honoured to receive an email asking me to speak at The Allergy & Free From Show about breastfeeding with CMPA, which is taking place THIS weekend, 6-8 July 2018 at London Olympia. At first I was like “Me? Really? ?” Maybe it’s a bit of Imposter Syndrome or something, but I can’t help but think things like – but I’m just a mum?! I’m not a doctor or health care professional, I haven’t trained or formally learnt anything about these subjects. My scientific knowledge could be described as basic at best, and there are lots of thing I still turn to Google for because there is loads of stuff I don’t know. But something that does make me different, something that maybe many of the other trained professionals and experts don’t have, is that this is actually my life. I have ridden this roller coaster and been on this allergy journey for 4 years now. I have felt every emotion that mums who are breastfeeding and dealing with potential allergies are feeling, and I know from my own experience how difficult, how stressful and how incredibly overwhelming that can be. I can look people in the eye and say with genuine empathy “I know how you feel”, and maybe some allergy parents need a little more of that. I’m not sure how much wisdom I can really impart, but I can certainly pass on to you all what I know, and maybe the stuff I can tell you will really make a difference and help you on your way. Maybe you aren’t too into being bamboozled with science and medical terms, maybe you just want to hear where the best dairy free doughnuts are hiding. 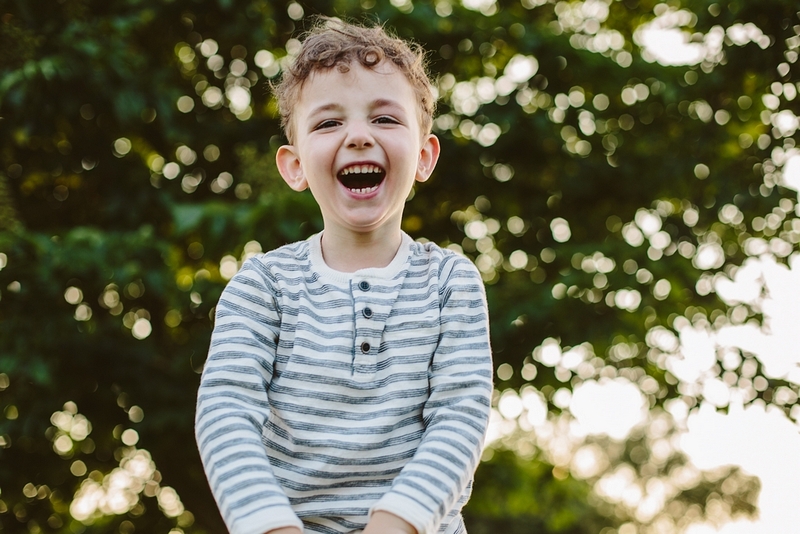 Or maybe you don’t want a doctor to talk at you about the probability of your child outgrowing their CMPA, and instead you want to talk to a Mum who knows just how you feel. 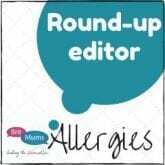 A mum who can tell you real life stories about children who have grown out of their allergies, a mum who can give you practical tips and tell you how things like milk challenges actually feel. A mum who understands the pressure you might feel from HCPs and family members, just to give up on breastfeeding now that it’s a little tricky. The knowledge I have now has been built up over the last 4 years, and is mostly made up of my own experiences as well as information I have gained from speaking to other mums and scouring the internet during middle of the night feeds so I know exactly how the mums googling “colic remedies” and “why won’t my baby stop crying” really feel. When I first started this blog the information out there on breastfeeding with CMPA was seriously hard to find, and I was spurred on because I believed people needed access to what I felt was the important stuff. Access to facts about Cows Milk Protein Allergy explained in easy to understand ways for those of us without medical degrees, because I knew exactly what it was like to be scrolling through your phone at 3am searching for the answers. Access to lighthearted posts and support because I knew how isolating it sometimes felt. Access to really, really simple recipes and treat ideas because I knew how bloody hungry I was and how hard it was to bake while you’re holding a baby. I get it, I’ve been there, I’ve lived it. Now I want to reach a bigger audience, help more mums who need support, shout louder about how you absolutely can breastfeed a baby with CMPA. Share my tips and tricks, break down the myths and the misinformation, and actually that absolutely is something that deserves a place on the main stage. If you would like to come along to my talk on Breastfeeding With CMPA at The Allergy & Free From Show (please do as I’m very nervous that I’ll be speaking to an empty room!!) then you can get FREE tickets by clicking here. If you aren’t able to make it then check out my Facebook page at 1pm on Saturday as I’ll be (attempting to) go live on there while I speak. It’ll also be around on my page if you need to catch it later on. Can’t wait to finally meet you. I know you’ll be fab!